summer2018 - MUSIC LESSONS IN DENVILLE, PARSIPPANY, MOUNTAIN LAKES, BOONTON TOWNSHIP AND BOONTON. ​As if our summer promotion was not enough, we are now announcing that for this summer we will be offering a hot summer deal. During the months of July and August we will be accepting new students at a rate of $222 for 2 months. This offer is valued at $280 at our studio and $300 or more at other competing studios in the Morris County area. 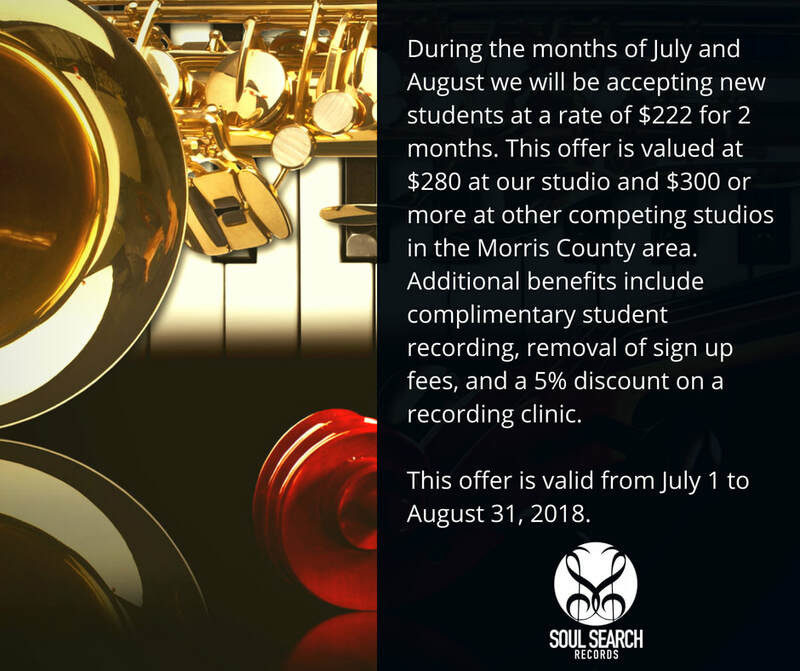 Additional benefits include complimentary student recording, removal of sign up fees, and a 5% discount on a recording clinic. This offer is valid from July 1 to August 31, 2018. 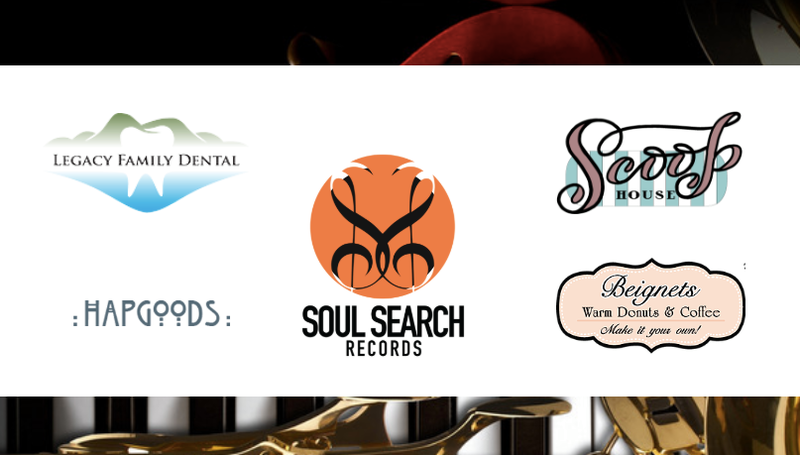 Soul Search Records is pleased to announce that Hapgoods of Mountain Lakes, Scoop House of Boonton, Beignets of Denville, and Legacy Family Dental of Mountain Lakes, Verona, and Budd Lake will be partnering with us for our summer promotion. Our primary focus is to bring families together and to strengthen our community through our services. As result of these businesses’ support, this summer ALL SOUL SEARCH RECORDS STUDENTS will receive 10% off any purchase at Hapgoods, 10% off any purchase at Scoop House; 10% off any 1 dozen donuts at Beignets; and a total of $150 dollars off treatment at Legacy Family Dental. This offer is valid from July 1 to August 31, 2018. We want to give all participating businesses and patrons thanks for all the love and support.